In the process of carrying out many types of work it is required to drill a hole for the dowel. In view of this, we suggest that you familiarize yourself with information on how to pick up a drill under the dowel. So, having read this information, you can hang a lot of different accessories, such as paintings, shelves, kitchen cabinets, baguettes, photographs, etc. Because of how correctly choosing a drill for the dowel will depend on the reliability of fastening the above-mentioned items. What material is the wall in which will be a hole is drilled, and with which finishing material it is processed. Based on these factors, you will be able to select the proper cutting tool for the dowel. To do this, you should know the size of the fasteners, as well as determine the possible load on it. 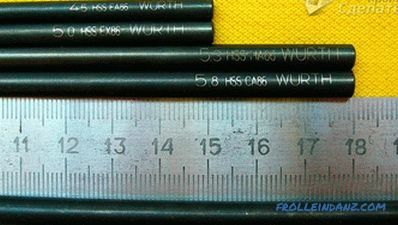 There is a factory marking on the dowels and drills, there will be no problems with diameter determination. So that the hole is smooth and the fastener does not roll in the end It is important to observe some nuances when drilling. 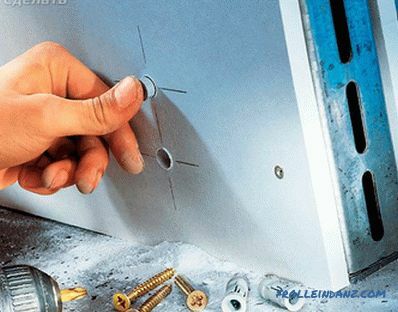 For example, if it is necessary to insert a dowel Ø10 mm into the wall, in such a case, make a hole with a drill with a drill Ø8 mm, turning the device on to the impact mode. After you have practically drilled the required depth, replace the drill bit with Ø10 mm, which will coincide with the diameter of the dowel and drill without impact. Why is there to excel? Impact mode breaks the material, and accordingly there is a risk that the hole will be larger than expected. This approach to work will help you save the walls and make a hole of the desired diameter for fasteners. 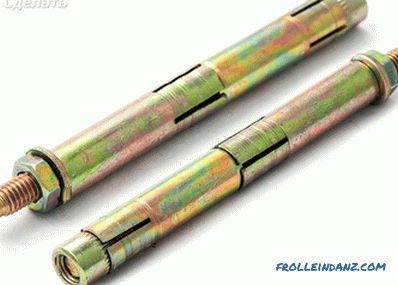 It is best to use auger drills, as they are highly durable . It is necessary to drill under the dowel with a drill that was at least 3 mm longer than the installed fasteners. 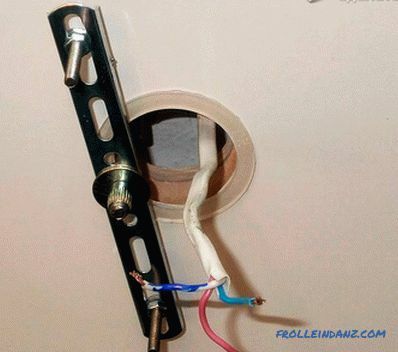 Otherwise, the dowel may not fully sit in the socket, for example, because of the remaining dust in it or incompatibility of the bottom of the hole and the tip of the fastener. A quick mounting dowel is used to fasten items that have a low weight. 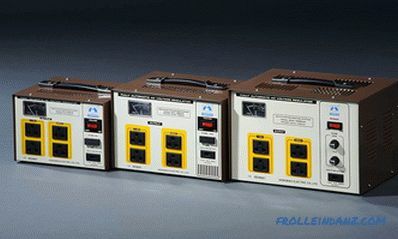 It is installed in brick and reinforced concrete walls. 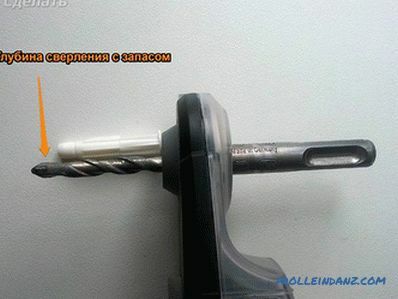 The diameter of the fastener and drill is 6 mm, the type of drill - pobeditovy. The choice of the length of the dowel depends on the wall thickness of the object that will be attached. 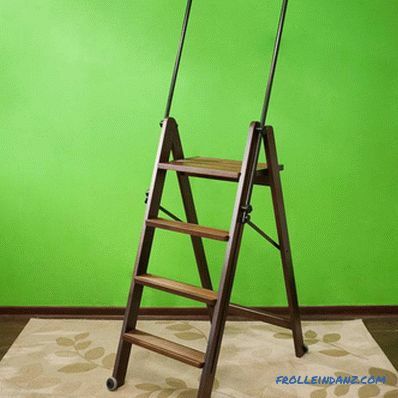 So, you will need 2 dowels. If you have to install the dowel into the wall, then it should go into the hole to a depth of 4 cm, and into the ceiling - by 6 cm. Items with a weight in the range of 5-10 kg are fastened with impact dowels Ø8 mm, drill Ø8 mm, but always with a pointed tip. 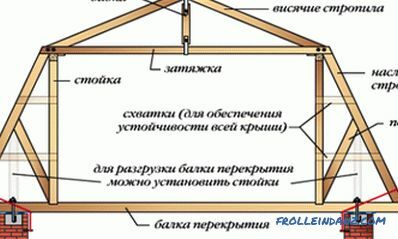 The fastener should go into the wall cavity 6 cm, if the ceiling is 8 cm. To fix an object up to 10 kg, 4 fasteners should be used. 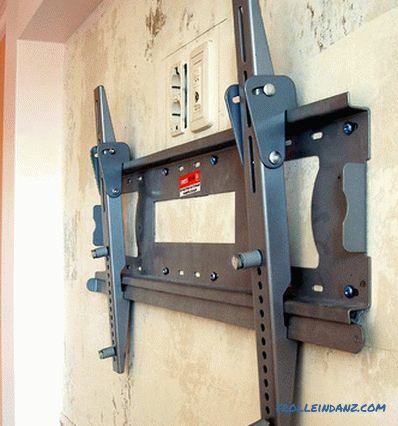 Hanging cabinets and TV stands have a static load and are classified as heavy. 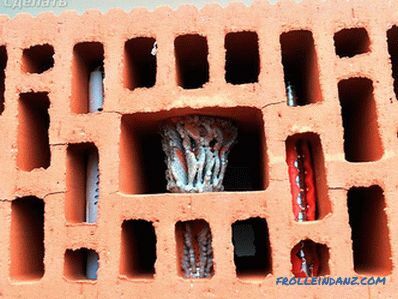 They are fixed to the brick and reinforced concrete walls with a dowel, having a diameter of 10 mm. For drilling holes using pobeditovy drill. Fasteners should be 6 cm in the wall m 8 cm in the ceiling. Large objects fasten an average of 6 dowels. To fix the horizontal bar or ladder, anchor bolts with a diameter of 8 mm are used. Accordingly, it is necessary to make a hole with a drill with a pointy tip. The wall of the anchor is up to 6 cm deep, and the ceiling is up to 8 cm. In this case, the object must be fastened to four bolts. The nut is on the outside, and after installation it is tightened with a cap, wrench or open-end wrench. This anchor is used for concealed fasteners. Self-locking nut with a Phillips head screwdriver with PH number 2 or 3. 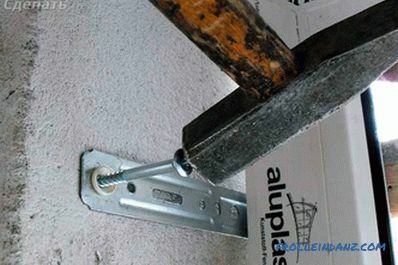 This anchor bolt is suitable for mounting in visible places. Two-split anchors are the most durable. They hold heavy objects. Nylon plugs having Ø10-12 mm should be used. You will be able to drill the dowel to a depth of 6 cm. As in the previous cases, choose a drill bit. Its diameter should be 8-10 mm, which means that the fastener must be 2 units larger than the drill. Drilling is carried out at one time with the shock mode turned off. Replace the drill is not necessary. 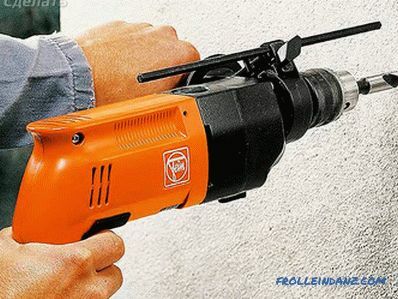 Unreliable surfaces are severely damaged when the drill operates, therefore, the use of hammer drill mode is prohibited. If you make a hole with a drill that matches the size of the dowel, then the holes will be too large. So, it is important not only to understand how to choose a drill, but also to take into account the material from which the wall / ceiling is made, as well as the state of the surface. 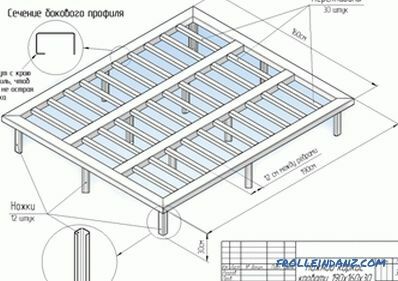 An equally important role is played by the dimensions of the object to be fixed to the wall / ceiling, and also to take into account the rules of competent drilling.